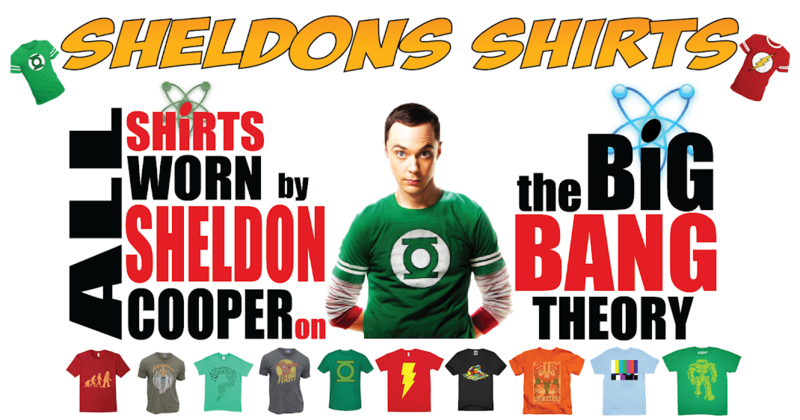 Logical, emotionless, and super intelligent, Sheldon Cooper has never been too far removed from the Vulcan way. 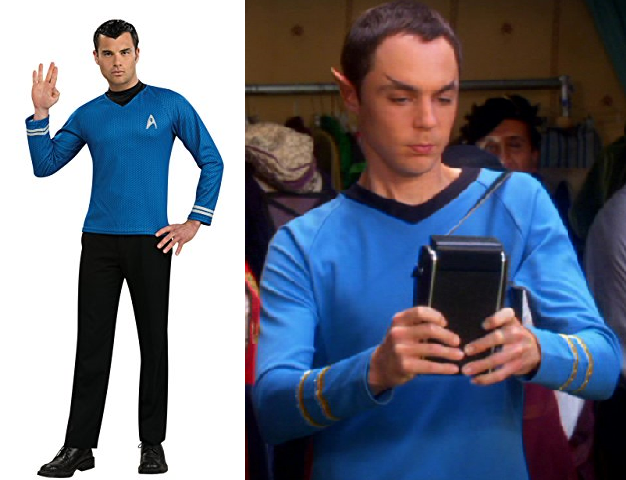 It seems only natural that he'd have a Vulcan costume stashed somewhere. Below you can purchase one of your own from Amazon.com. Oh, and the pointy ears aren't included. S02 E02: "The Codpiece Topology"